Posted On March 28, 2019 by Team iCynosure. Motorcycle cruising is so much more than riding down the highway. It is an adventure, an expedition, a look, and you need the right gear for the job. You might envision seasoned cyclists decked out in full leather, but the function of your wear is far more important than the fashion. Investing in heavy duty boots for the road is one of the best moves you can make for your own safety. Rather than buying the first pair you see, though, consider the following five top-rated options. The right boots for you depend on what kind of biking you plan to do, but one thing’s for sure: biking boots are well worth the investment. One safety study estimates that the risk of open wound to feet and ankles is reduced by a whopping 90 percent when riders wear motorcycle boots along with their appropriate body armor. As much as the raw thrill of riding has its allure, only amateurs are actually excited by recklessness. Serious motorcyclists know how to enjoy the open roads while being safe, and a big part of safety is choosing the right boots. As the aforementioned study indicates, doing so massively reduces the risk of open wound, and there’s nothing adventurous about road rash and broken bones. 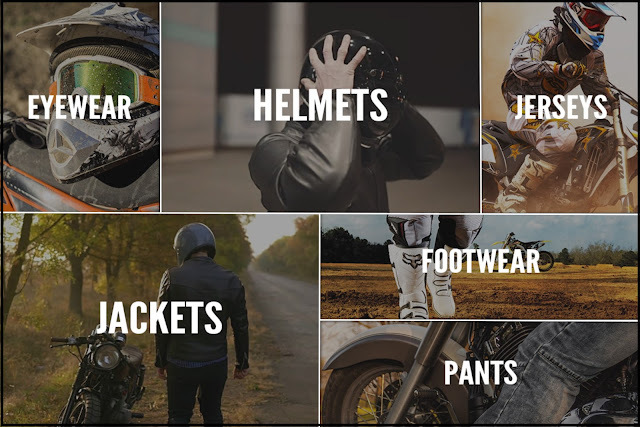 Invest in your own safety by selecting the right motorcycle apparel and gearing up with any of these top-rated boots.